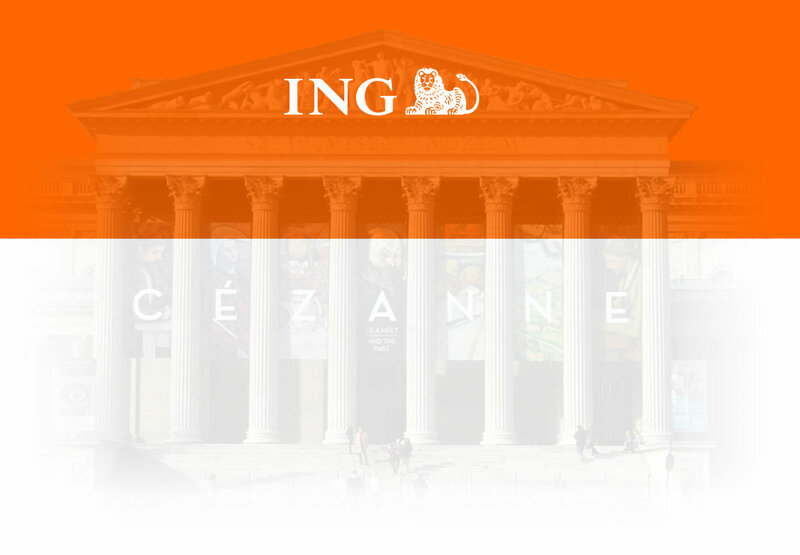 ING Hungary was the main sponsor of the Cézanne exhibition at the Museum of Fine Arts, Budapest. Our task was to create an online promotion for the event. 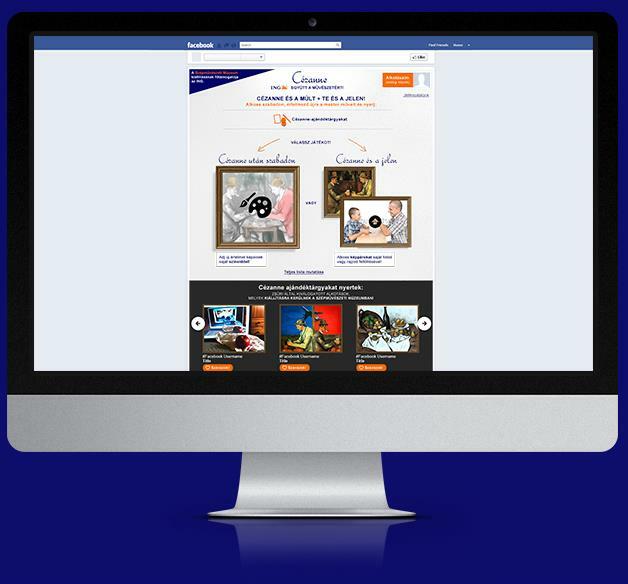 We created a Facebook application where fans could become artists themselves, at least for a couple of weeks. 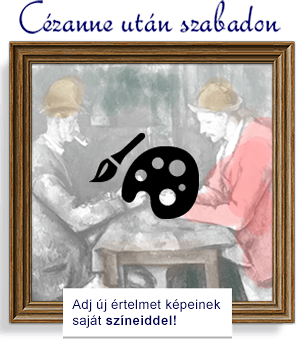 We asked them to re-imagine black and white Paul Cézanne artworks with a fun online coloring tool, or if someone found more inspiration in taking pictures, they could upload a self-made paraphrase of a chosen painting. The best pictures became part of the exhibition and were showcased on LCD TV-s at the Museum.